How to gain work experience in ghana 2018. I have noticed from my days as a student in University Of Ghana up to date, most students think taking a break from school means you should head home, sleep and have fun all day. Believe me, these are not the only reasons. Taking a break from school should be the time to work and make money or gain experience. It is the time to acquire knowledge from potential people you wouldn't have gotten the chance to meet. Taking advantage of that is a plus to you. Most job seekers in Ghana today write CVs and Cover letters with no experience and expect to land huge jobs with huge companies. You are not a magician!!! 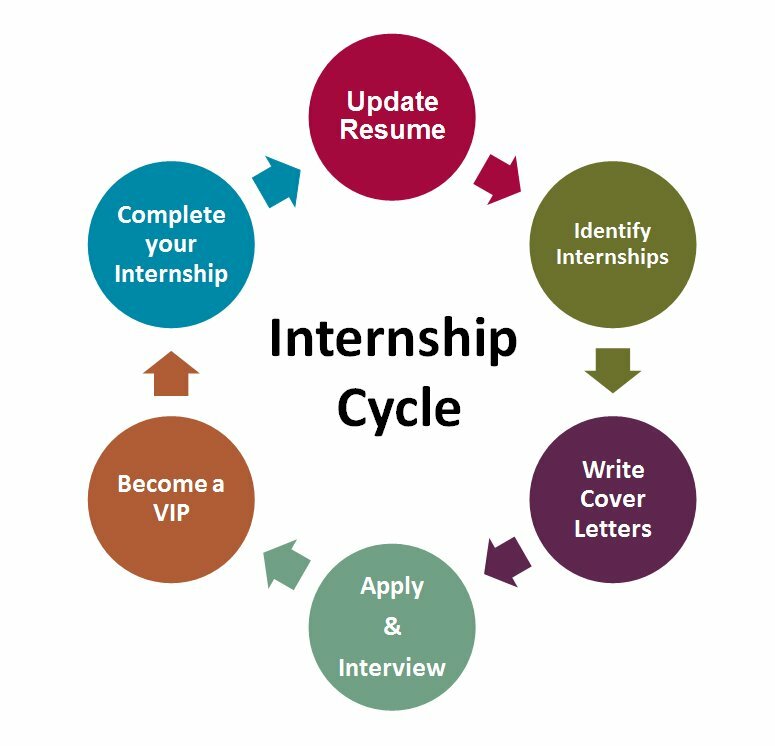 An internship is an official program that is offered by an employer to potential employees. The modern concept of an internship has evolved from medieval apprenticeship, where a skilled laborer, often a craftsman, would take on and teach a young person their trade. In exchange for being taught a trade, the apprentice would agree to work for the craftsman for a specified length of time. Today, an intern can work part time or full time at the company for a specified period of time. Typically, interns will work for a number of months. Internships are very popular with undergraduate or graduate students who need to gain valuable work or research experience. Why you shouldn't confuse it with Apprenticeship? The main difference between an apprenticeship and an internship is that internships are not usually as focused. An intern is not bound to work for the employer after the internship is over, though many do. An internship also offers students a chance to “try out” a job or industry to determine if it is the right choice for them. Apprentices know which field they want to go into, and work with a master in that field to learn it first-hand. There are two main types of internship: ones that are paid and ones that are not. Most internships are unpaid. This is because the student is not there to earn money, but rather to earn valuable knowledge and experience. The majority of internships in Ghana. are work experience internships. This means that they are essentially on-the-job training in a field that the student or young worker is interested in. However, there are also research internships, which are more common in scientific fields. With a research internship, a student will examine a particular topic on behalf of a business before producing a written study or presentation. The hands-on work experience interns receive is invaluable and cannot be obtained in a classroom setting, making this one of the most important benefits of internships. Interns have the opportunity to apply acquired knowledge to real work experiences, witnessing firsthand the day-to-day job duties they can expect to encounter in their chosen field. In addition to learning the specialized skills of a particular field, transferable skills such as communication, teamwork, and computer proficiency are also obtained in an internship, fully preparing interns to enter the workforce upon graduation. Exploring is an important part of the college experience, and internships are a great way for students to acquaint themselves with the field they are interested in. Some students begin college with a major or career path in mind, and end up changing their minds later on. Taking on an internship while in college allows students to work in their desired field, helping them decide if the field is right for them. By graduation, students who interned are more likely to feel confident they chose the right degree. One of the most important internship benefits is that college graduates who already have some work experience in the form of an internship stand out to potential employers. Internship experience makes a college grad more marketable as they usually require less training and can handle more responsibilities. You may also receive a higher starting salary than those who do not have internship experience and are entering the workforce or starting a new career. You can learn a lot about your strengths and weaknesses during an internship. Internships allow for feedback from supervisors and others who are established in the field, and offer a unique learning opportunity that you may not have again as a working adult. Embrace the mistakes you make as an intern and the many things that you won’t know. Ask questions, observe, and take risks to get the most out of your internship training experience. Many internships are paid which means you can gain valuable work experience and make money at the same time. A paid internship will provide money to fund your college tuition and expenses. In the working world, it’s all about who you know. As an intern, you will be surrounded by professionals in the industry. Internships are more than just about earning credit, getting a grade, or making money; internships provide an opportunity to learn from the people around you, ask questions, and impress. The professionals you encounter during an internship can be your future colleagues or the connection to your first job. Internships allow you to test out specific techniques learned in the classroom before entering the working world. It’s an opportunity to apply what you have learned in a safe environment where mistakes are expected – rather than learn the hard way in your first job out of college. 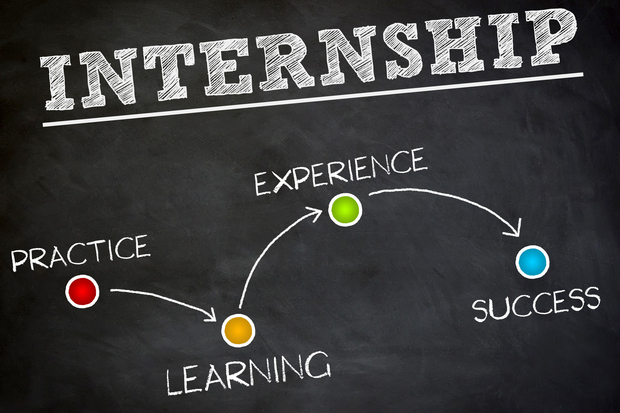 Many companies use internships as a way to enhance their recruitment efforts. In some cases, a company may decide to hire an intern at the end of the assignment. Even if a job offer doesn’t happen right away, an intern who makes a favorable impression could receive an offer down the line when an opening occurs. It’s a way for companies to test out an employee before committing to hiring them. What should I do if I don't get these Internship Programs and I really need a job badly? That is a nice question. You lack the experience and you can't seem to find a job you would gain experience from.There are so many ways to kill a cat. There are other ways to gain experience. Find out from the solution below. Stop wasting time with friends during school breaks and sign up for Internships. If you are a job seeker, start joining Internship programs and stop concentrating on money. This is your chance to acquire more skills and improve on yourself. Starting at a junior position and working your way up the ladder is no shame. Bite what you can chew. Heed this advice and thank me later. Unemployment is real!!! What's More Important To Employers In Ghana, Experience Or Qualification?